You did it! 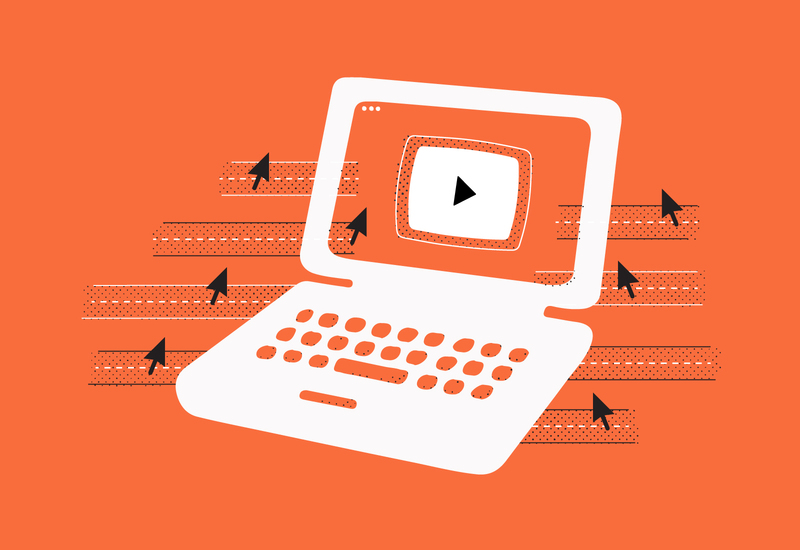 You made a standout Soapbox video that showcased your product, your company, and even yourself in a professional and authentic way — and you shared it with your prospect. Woo-hoo! But, then what happens? 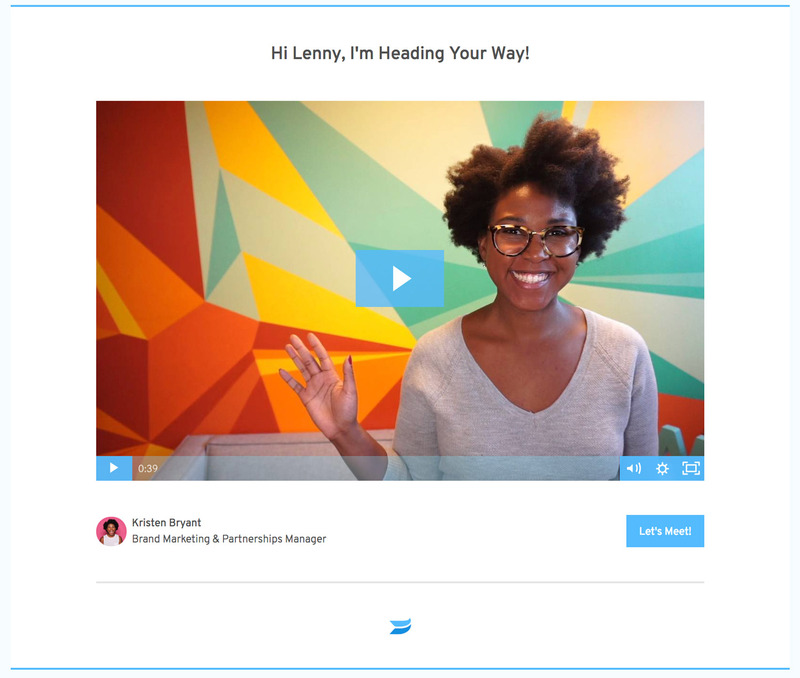 Sure, you have to wait for someone to open your email and watch your video, but how will you know that you inspired them to connect? Is it just a matter of waiting at this point? 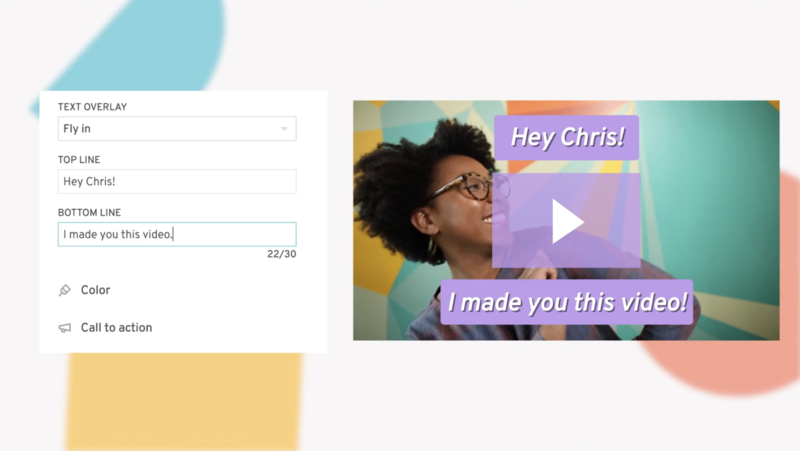 We’re excited to announce that we have some new CTA options in Soapbox that will help close the loop on your video communication — encouraging conversion with just a simple click. When you add a Call to Action (CTA) to your video, the viewer can more easily move down the funnel right from their screen, whether that’s by booking a meeting, viewing another video, or accessing a document. With Soapbox CTAs, you can convert your viewer to a lead in no time! 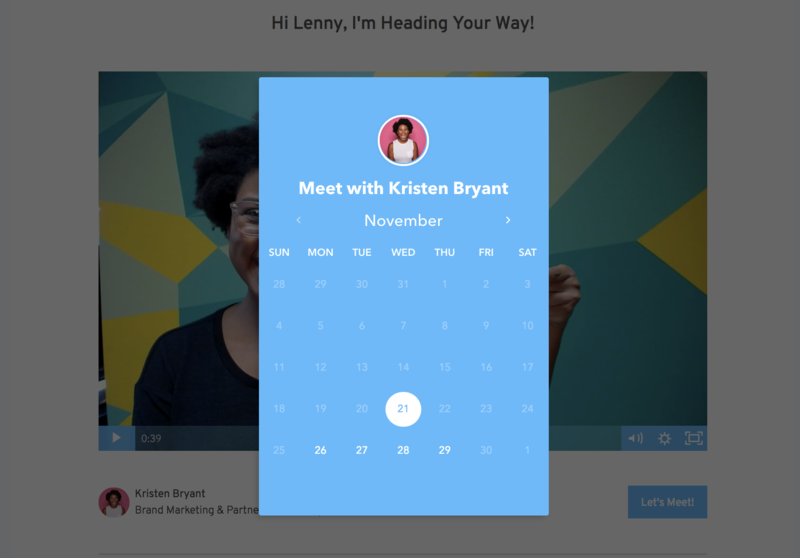 The ability to add a CTA link to the end of your videos has been around since we launched Soapbox, but we found that the majority of our users were linking to meeting schedulers like Calendly and HubSpot Meetings. That’s why we’re thrilled to announce that we now have integrations with HubSpot Meetings and Calendly, available to anyone on the Soapbox Solo or Team plan! And don’t worry, you can still add the links you know and love just like you used to. But now, when you use one of these integrations, a viewer can book time with you right from your video page with a swift click of a button. Log in to your Soapbox account. From the Customize screen, select Calendly or HubSpot from the call to action menu. Once you’ve saved, you can customize your button text and see how it looks on the preview screen before you take it for a spin. 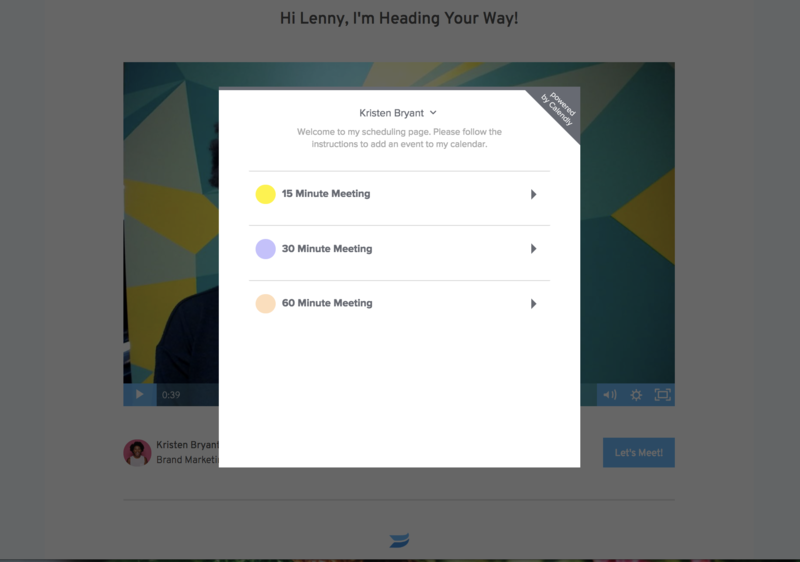 And once a meeting is booked, you’ll get a notification in your Soapbox Activity feed. You’ll also receive your standard notification from Calendly or HubSpot in your inbox. Know you’ll want to use the same CTA for the majority of your videos? Great! Now, you can easily set a default CTA. Simply click “set as default” to use your CTA of choice going forward. Something to note: While saving a default CTA will automatically apply it to all future videos, it won’t affect the videos you’ve already created. You also may have noticed that we recently updated our CTAs for Solo and Team plans to include a button that displays right on your video page. 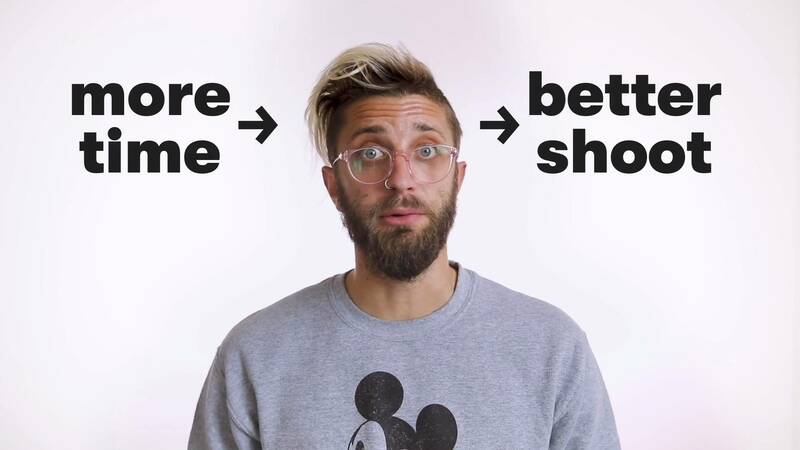 Because it’s always on display, it’s easy for your audience to take action; they don’t have to make it to the end of your video to take the next step. Ultimately, we want to make the Soapbox viewing experience as frictionless as possible to encourage the viewer to take action. Sometimes all it takes is a few seconds (and your friendly face) to convince the viewer to book a meeting. If that’s the case, then the button is there for the viewer to click whenever they please! The most important thing is that your video helps you connect with someone and add value to their life. 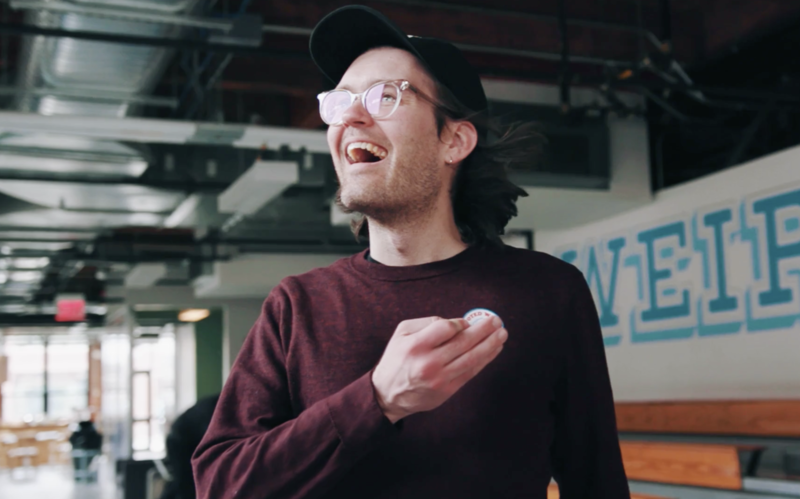 Your button gives them the chance to take action as soon as they’re ready — even if that means they miss that special office-dog cameo at the end of your clip. Want a better understanding of how your CTAs are performing? Great! To track your conversions, head on over to the Performance page and click on “Video Conversion Rate.” This metric shows what percentage of viewers clicked a CTA in your video. This is a great stat to keep a pulse on because it can teach you more about what videos are driving action — which can help you improve your overall strategy going forward. 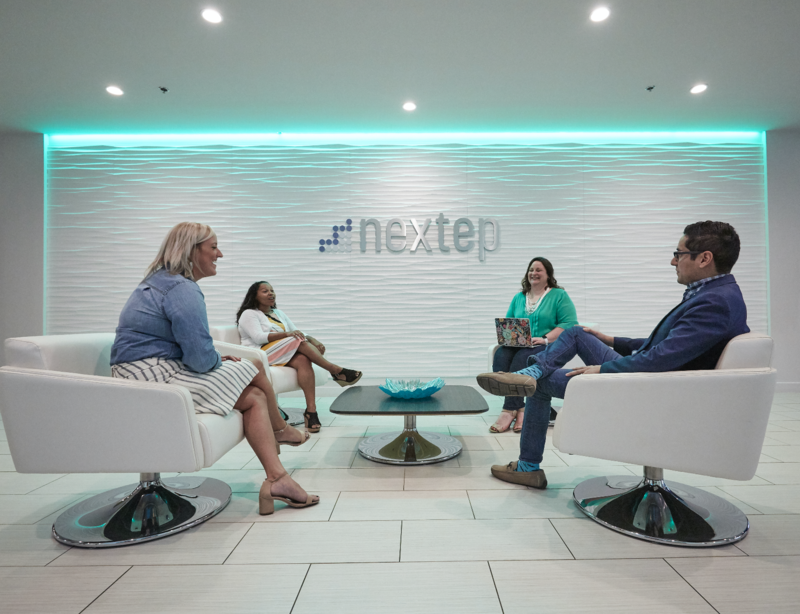 Whether your outbound team is using prospecting videos to book meetings or your success team is using video to encourage to sign-ups for onboarding webinars, videos can enhance and speed up your sales process. And we want to give you the tools to help your viewer down the road to success. Want to add advanced CTA options to your videos? That’s awesome! This functionality is already available on our Solo and Team plans. So, if you’re ready to fly Solo, you can upgrade right in the Soapbox app. If you want to talk Teams — get in touch! 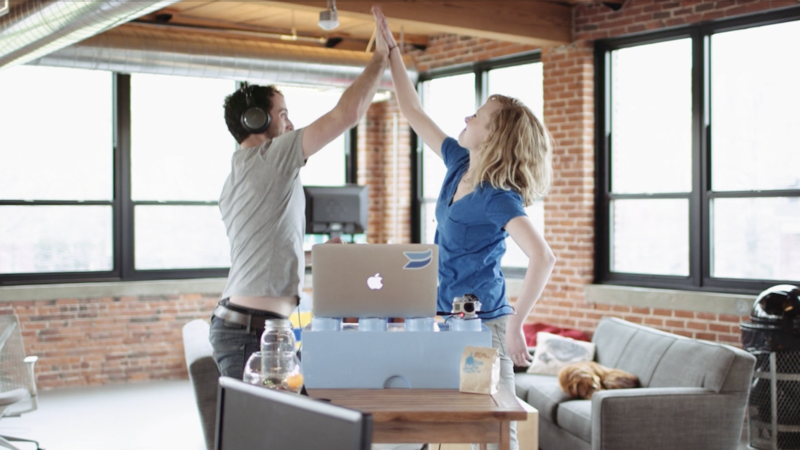 Are there other actions you’d like to inspire from your Soapbox video page? Let us know how you’re using the CTA buttons and what you’d like to see in the comments below!